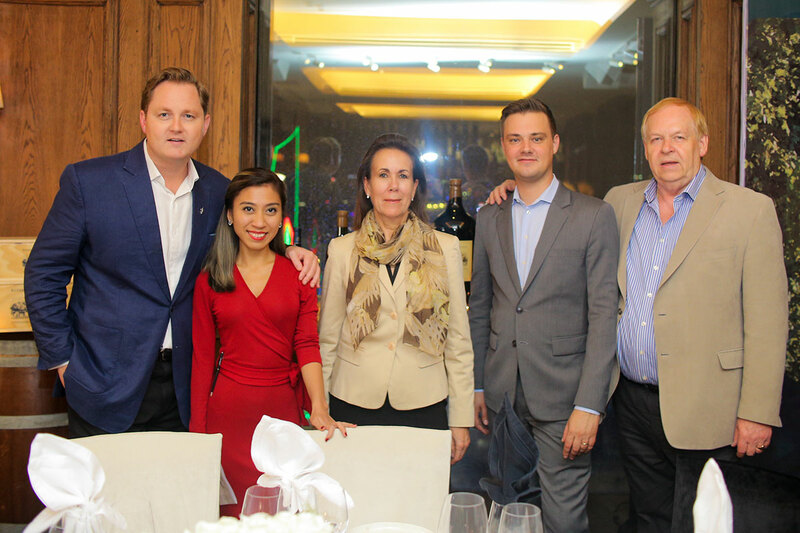 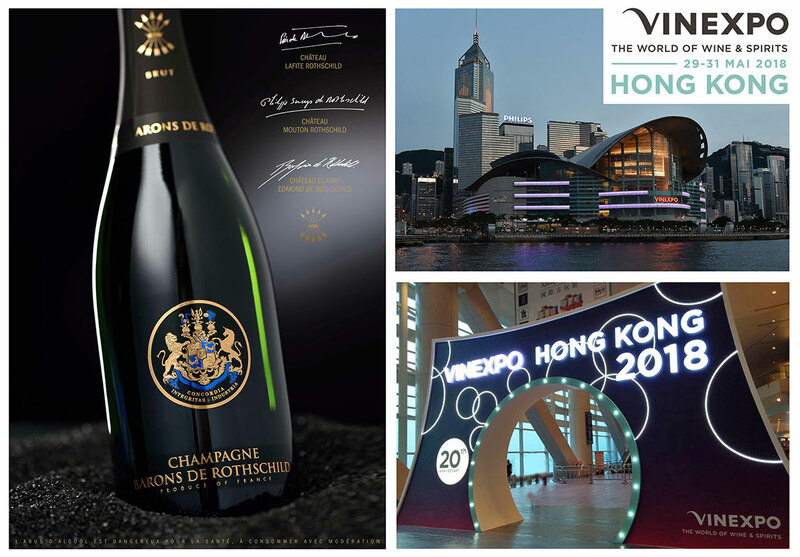 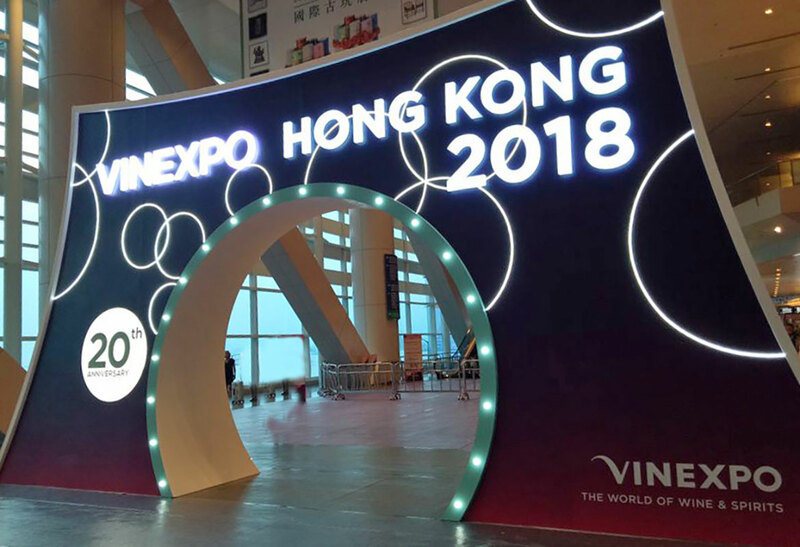 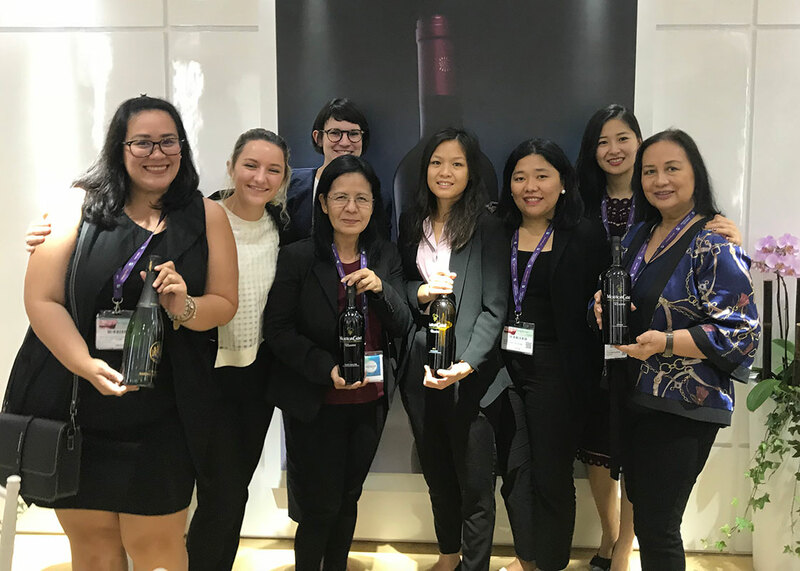 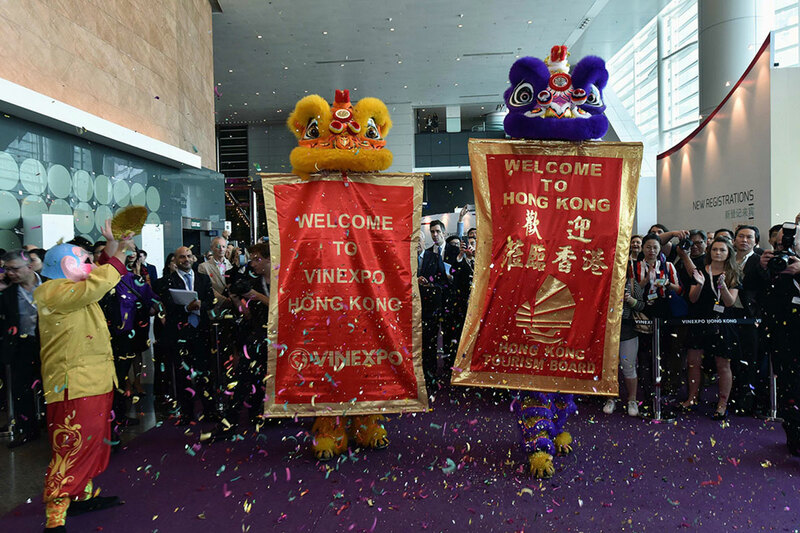 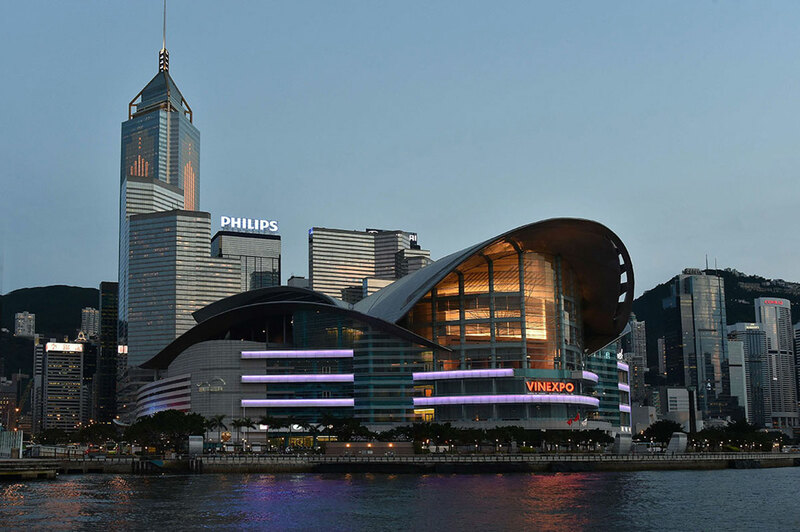 All Asia was there for this magnificent Vinexpo Hong-Kong on 2018. 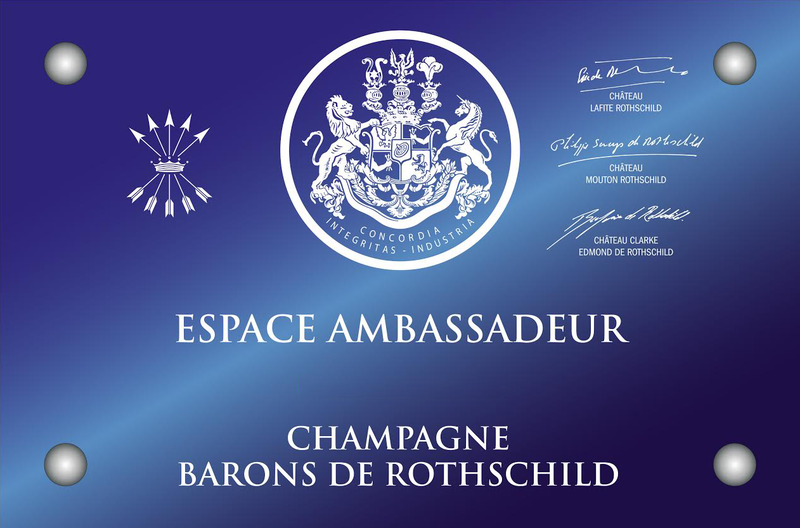 3 branches of the Rothschild Family omnipresent in Asia, were beside the champagne of the family, which realizes its best scores outside France there. 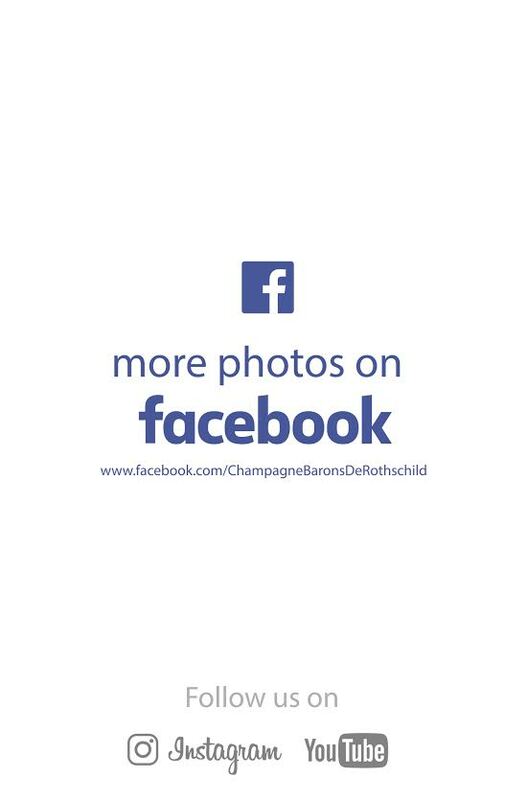 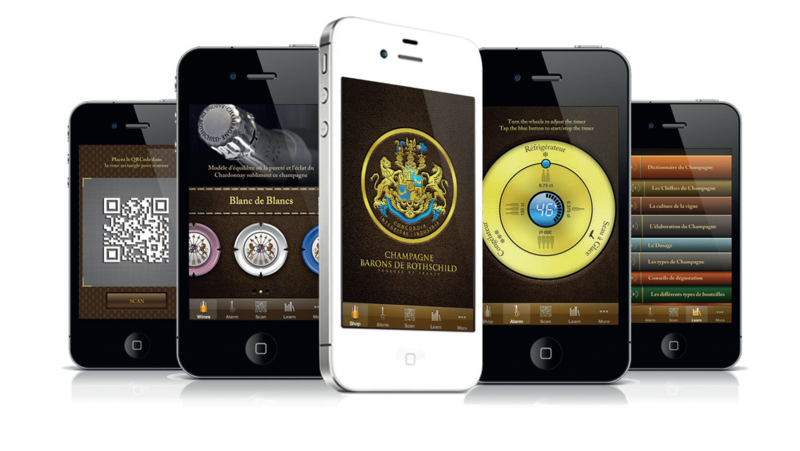 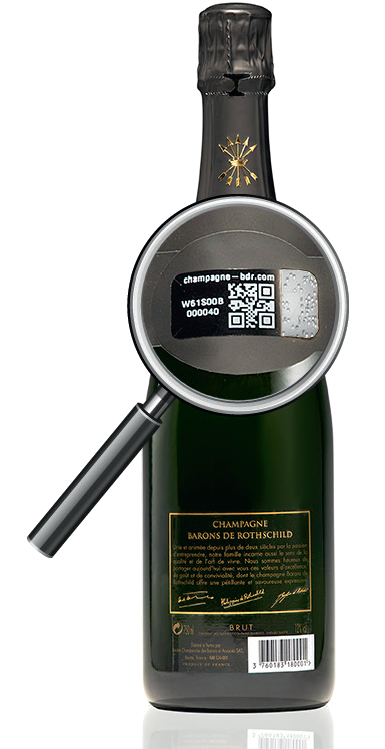 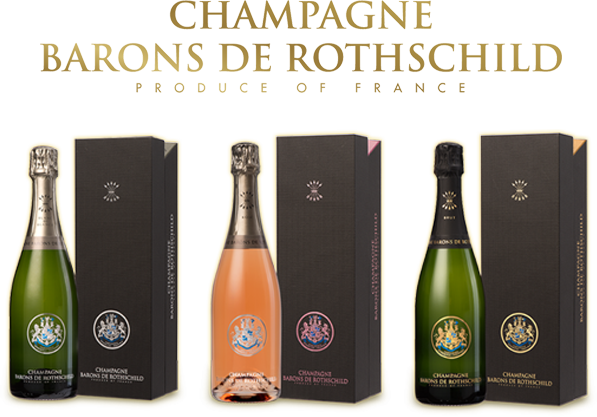 Indeed, the cuvees Barons de Rothschild very appreciated, continue their regular development in this part of the World. 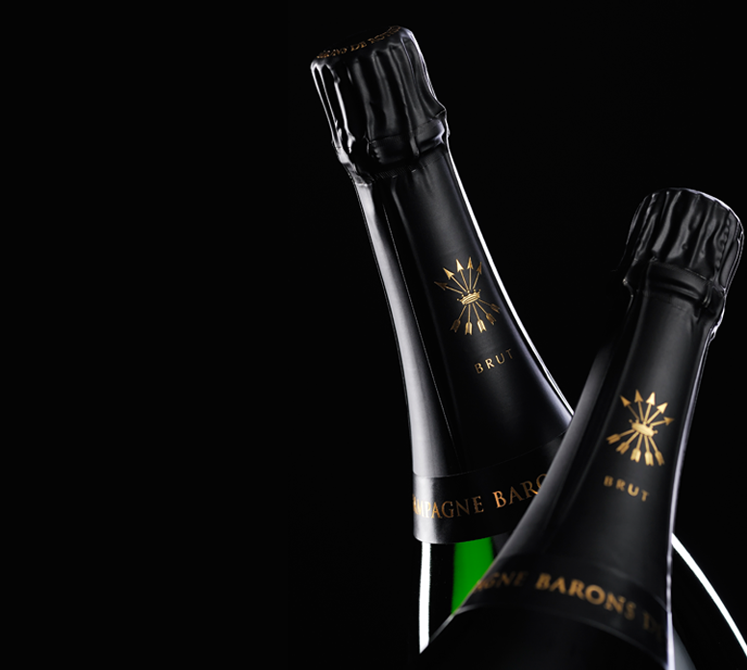 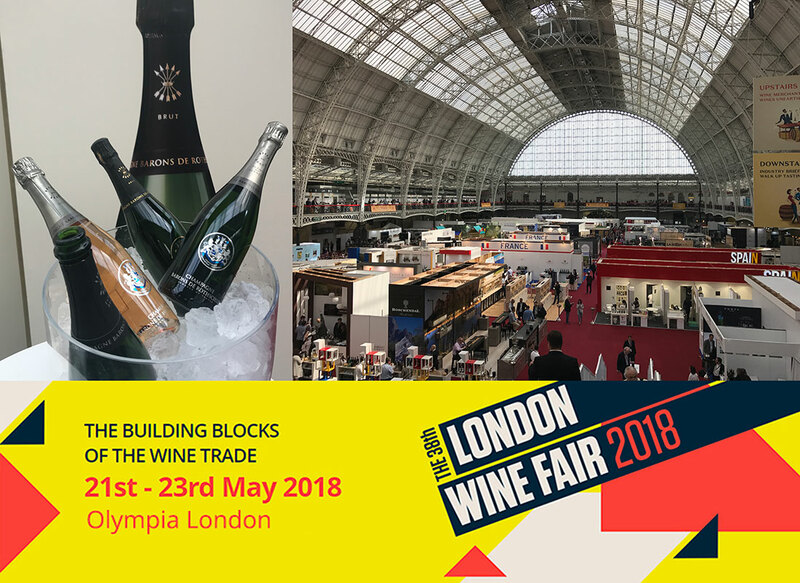 Today, number of the most beautiful tables, the most beautiful hotels and wine merchants, are partners of the house in their selections of champagnes premiums!